Next to Queen Elizabeth I, Bess of Hardwick was one of the richest and most powerful women in 16th century England. Through canny choices, four husbands and a will of steel she rose from country squire’s daughter to Dowager Countess. She built a family fortune and created glorious houses, the last - and her greatest achievement - being Hardwick Hall. Her embittered fourth husband once called her a woman of “devices and desires” and she was portrayed as a monster by 19th century male historians. 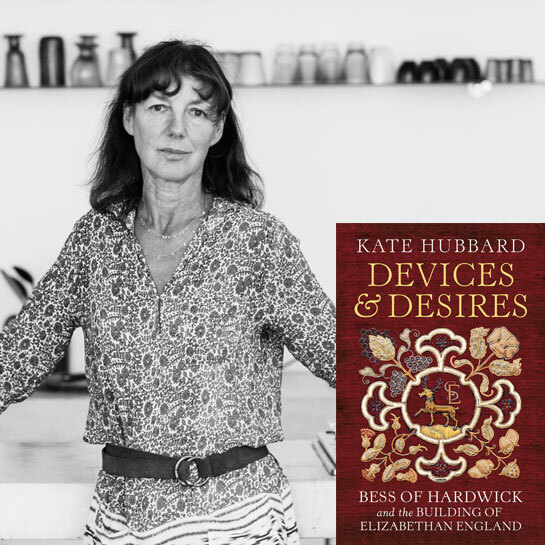 Kate Hubbard reveals a rich, compelling portrait of a true feminist icon centuries ahead of her time.